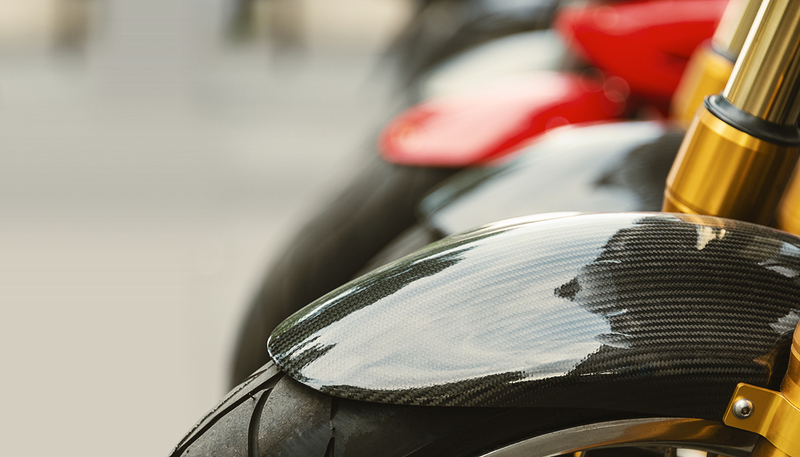 Ornsby Motorcycle Training runs courses throughout the year in multiple locations around the South Island. Sorry – currently we do not operate in the North Island. To see what time slots are available and in which locations – please choose a COURSE CATEGORY, LOCATION and hit BOOK NOW to be directed to upcoming dates or a booking request page.